When it comes to home improvement projects, a window replacement can be one of the best ways to save money and increase the value of your home. 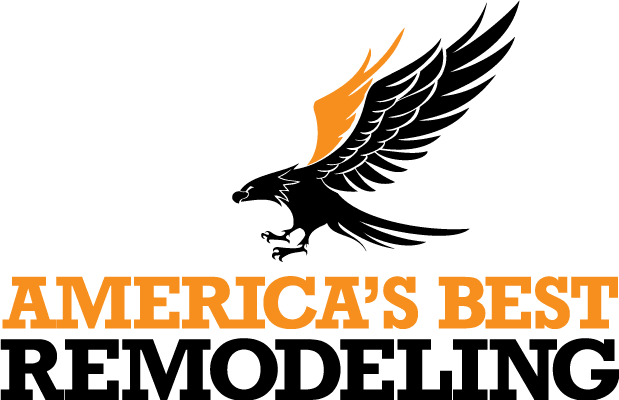 America’s Best Remodeling LLC and General Contracting is a full-service window contractor offering window installation and professional service. Investing in vinyl replacement windows often lowers monthly utility costs and makes the home more comfortable and airtight. Accurate, professional installation is imperative for achieving the best results, and our establishment has been providing impeccable service for over 30 years. When you need a window company that offers the best service around and the styles you like at reasonable prices, we can help. 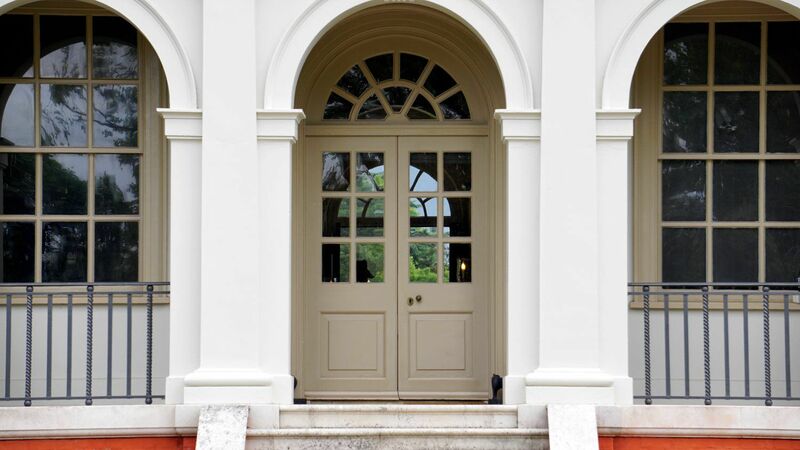 Our selection of traditional casement products and modern sliding versions come in a wide variety of styles, sizes and options. We offer double-hung models, which give the versatility of two sliding panels, and single-hung versions with a fixed upper panel and a moveable lower sash. A specialist from our team can also spend time discussing customized options, such as bay and garden windows, that can add light and space to your rooms. We also offer a selection of sliding glass doors and picture windows for larger openings and would be happy to measure your home and provide an estimate for your project. Our products come in every style and can work within your budget to provide quality options. Our staff and on-site crew will respect your home and ensure your satisfaction before, during and after construction. Whether you need one or all your casements replaced or are searching for a qualified roofer, we can assist you. Call our team at 866-792-9996 today.